Election Commission Chairman Mahinda Deshapriya said that it was mandatory for all employers to grant leave with pay for their employees to vote for the upcoming Local Government elections, which falls on February 10. Furthermore the Election Commission demanded that an adequate additional leave should be granted by employers, taking into consideration the distance a particular employee has to travel to reach the respective election poll. Legal action could be taken against employers who deprive their employees leave to vote, the Commission said. A fine not more than Rs.500 or a jail time less than a month, or both a fine and jail time could be imposed if the employer is found guilty of charges at a Magisterial Court inquiry. 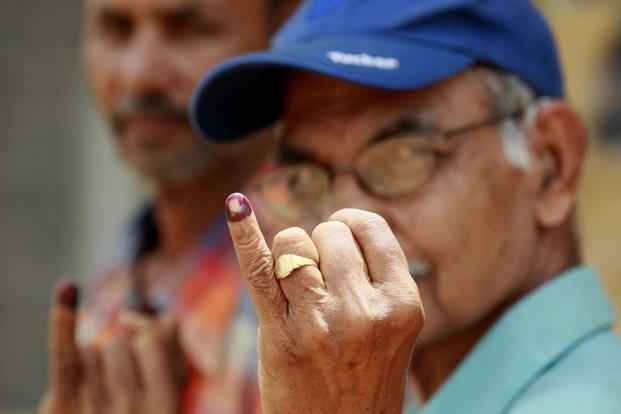 Election polls will be held from 7.00 a.m. to 4.00 p.m.